Full spectrum describes light that is close to natural daylight. It mimics sunlight to provide a clear, white light that - up until relatively recently - was the only light humans knew for hundreds of thousands of years. 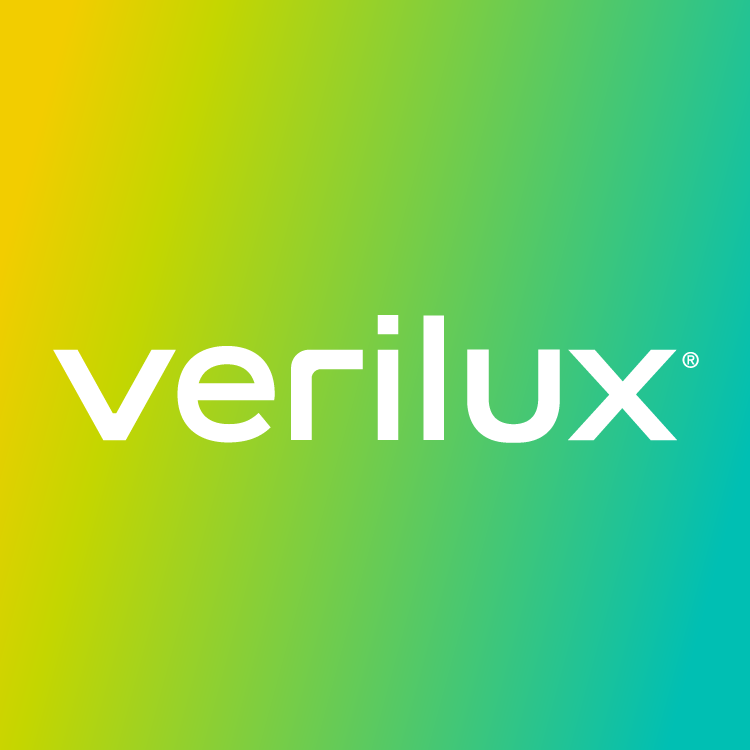 Realizing that ordinary indoor lighting wasn't providing the same benefits as sunlight, Verilux designed the first full spectrum lights over 60 years ago. Unlike traditional indoor lighting, full spectrum light helps you to see details and colors more clearly, reduces eye strain and fatigue, and helps you focus for longer periods of time. Today this technology is used worldwide, and Verilux continues to lead full spectrum innovation by creating new and improved, high-quality desk and floors lamps that mimic daylight.